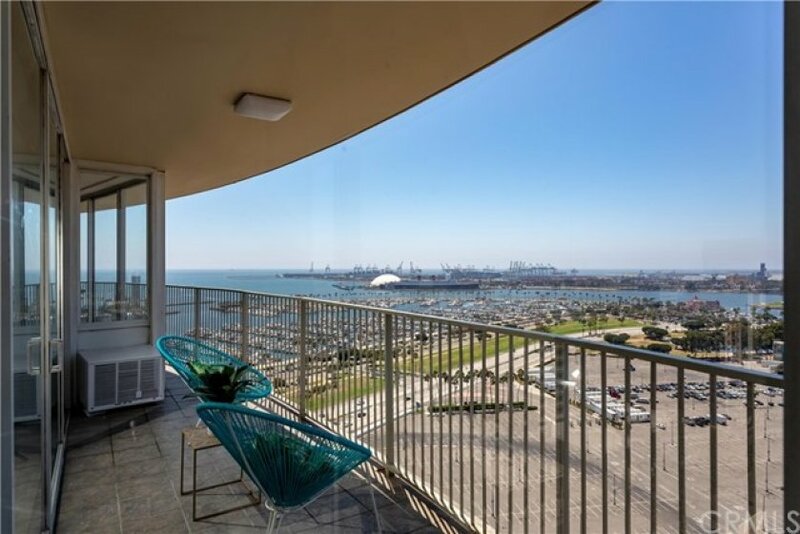 INTERNATIONAL TOWER - MILLION DOLLAR VIEWS! 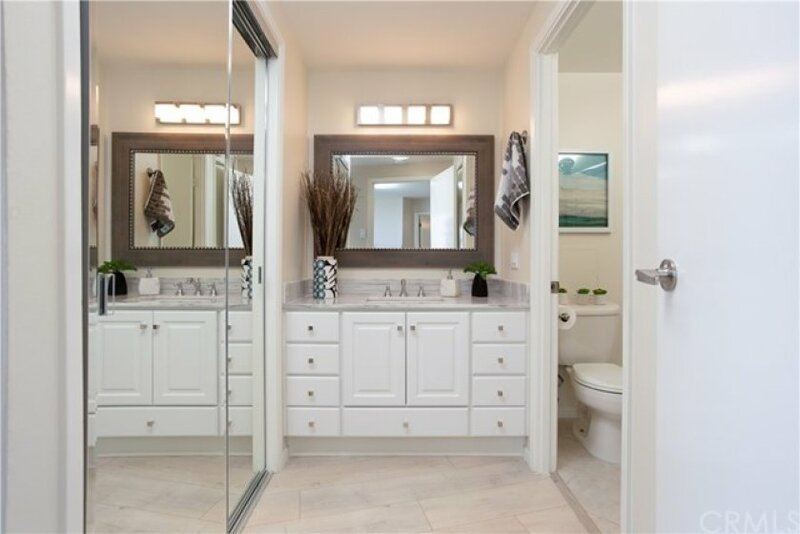 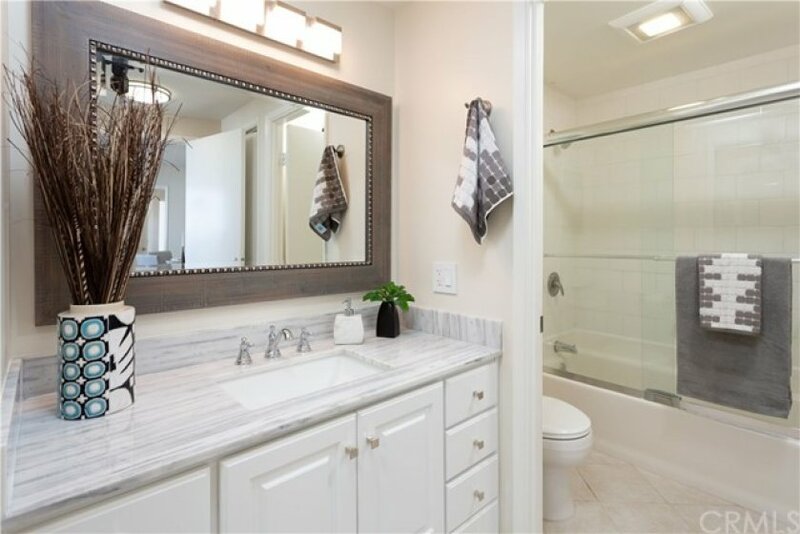 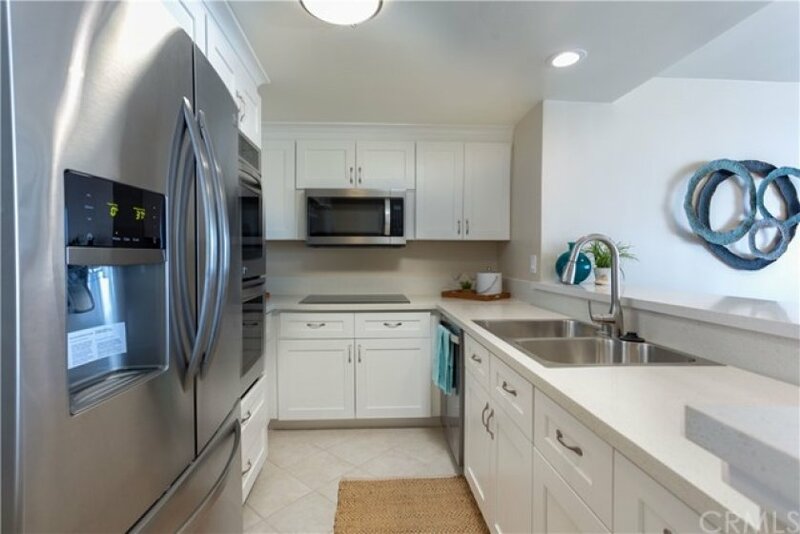 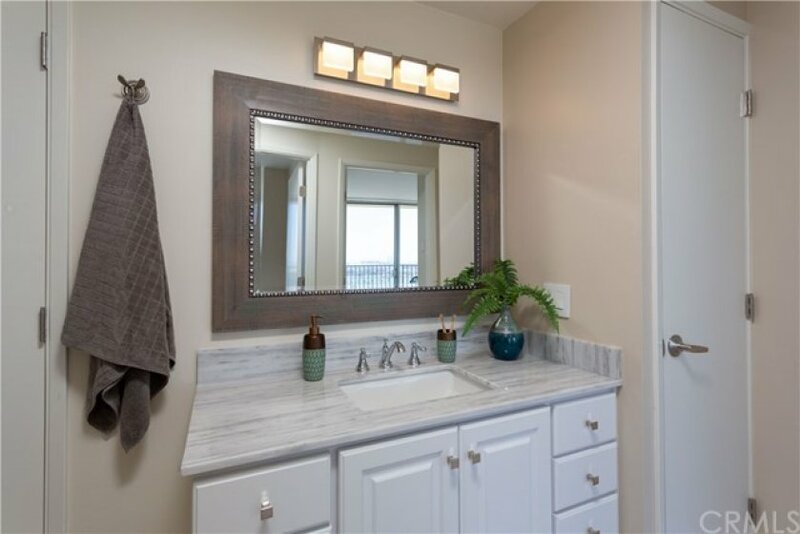 This tastefully remodeled 3 bedroom, 2 bath is ready for years of enjoyment. 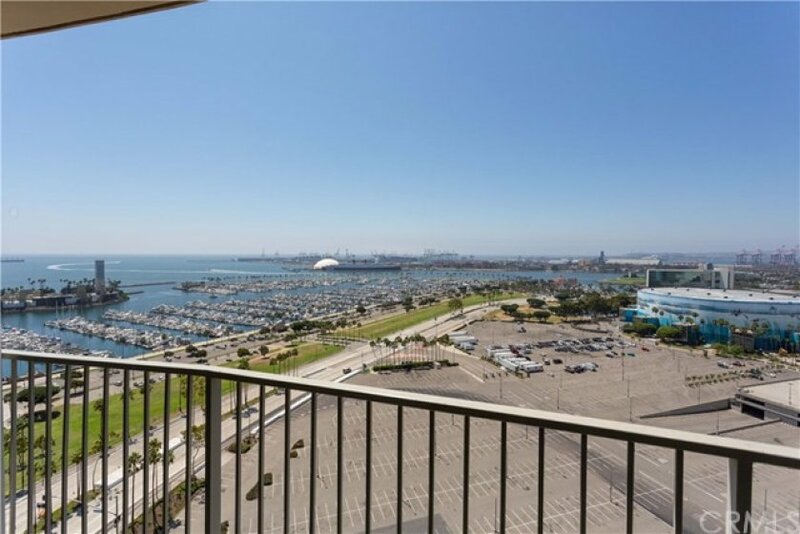 Amazing views of the Queen Mary, Shoreline Village, THUMS Islands and much more. 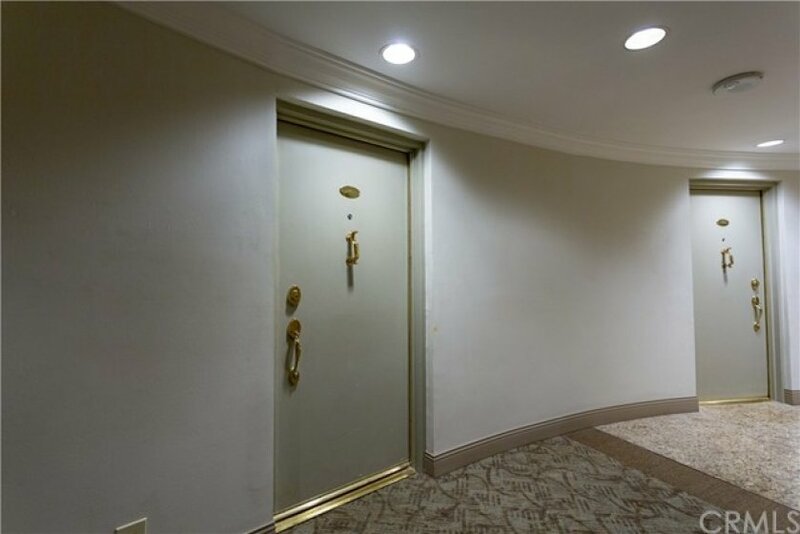 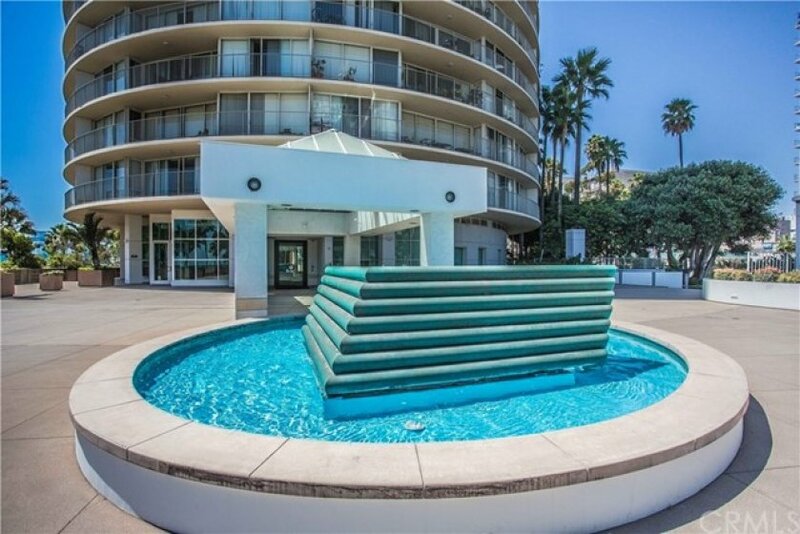 This unit was originally owned by the attorney that represented the International Tower. 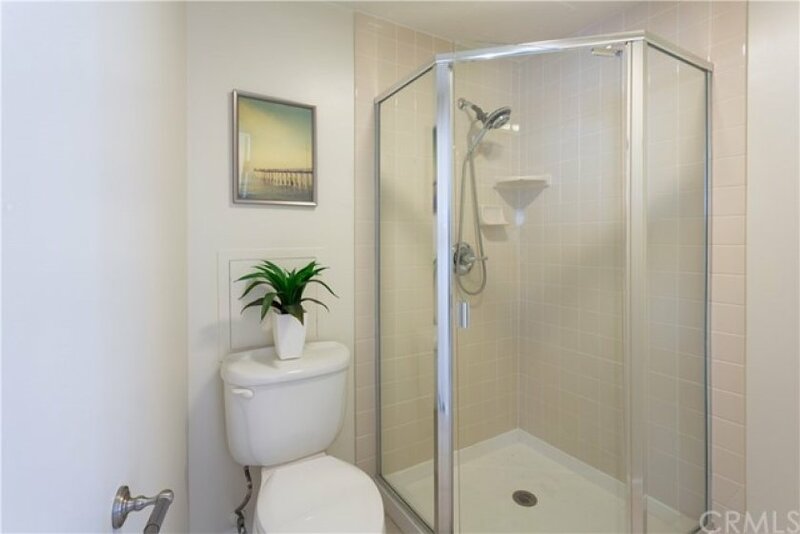 In exchange for his work, he was provided the opportunity to select any of the units available at the time and this is the one he selected. 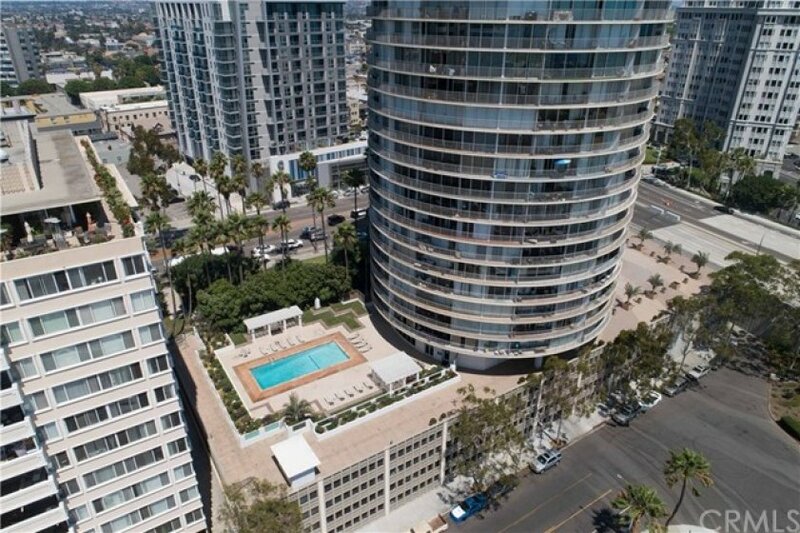 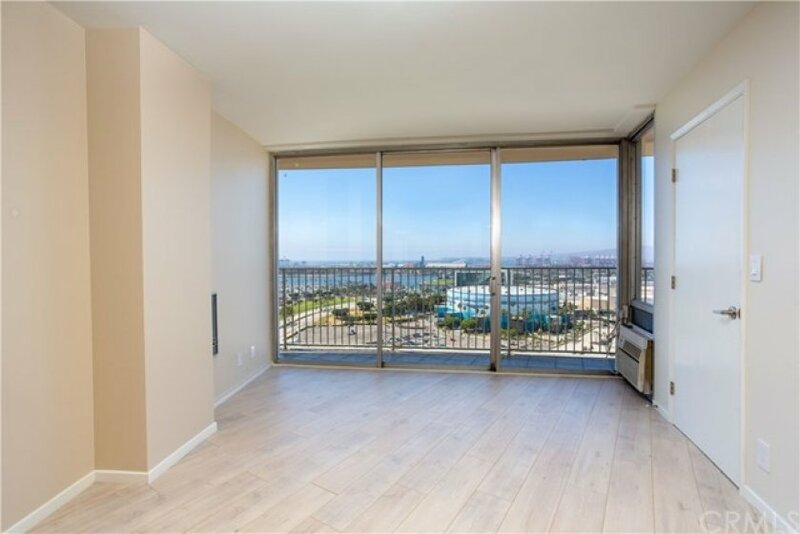 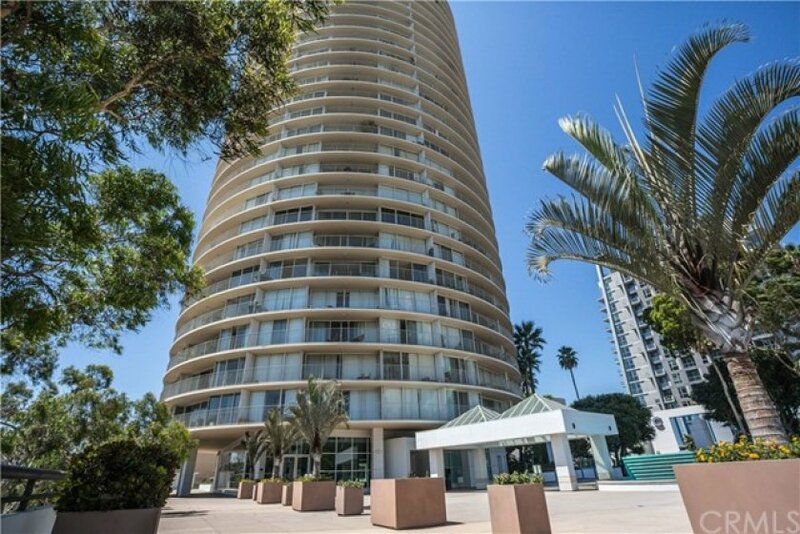 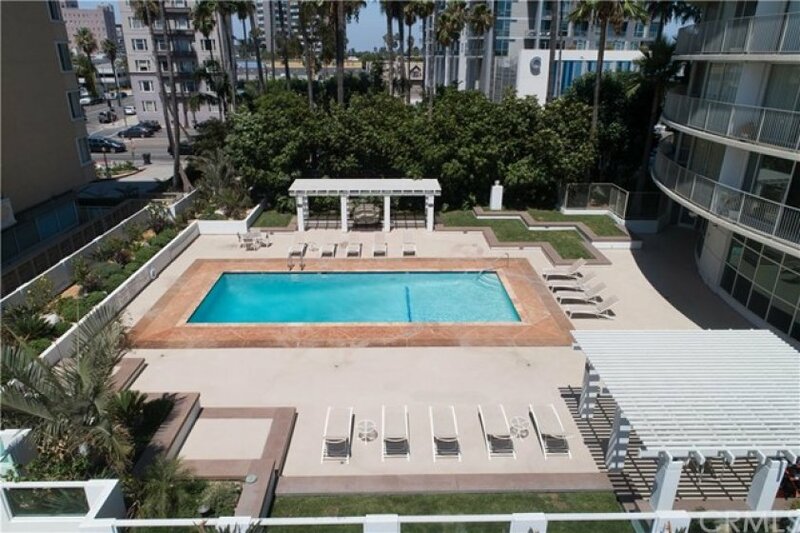 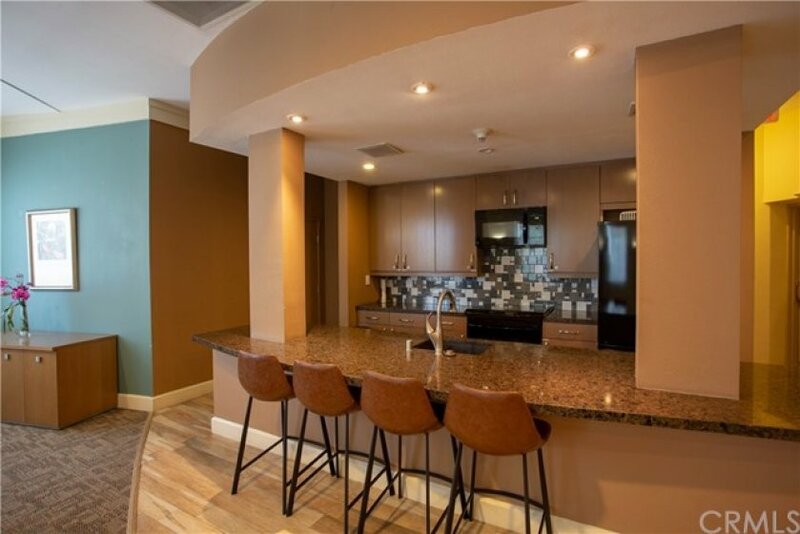 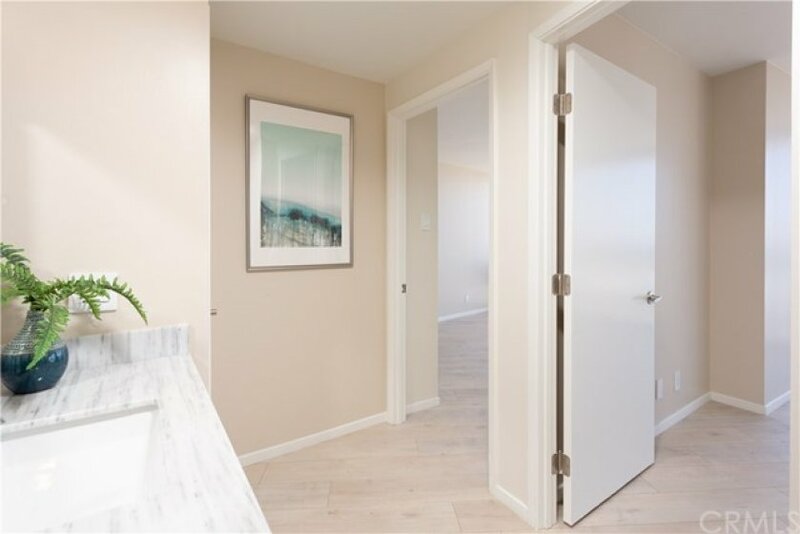 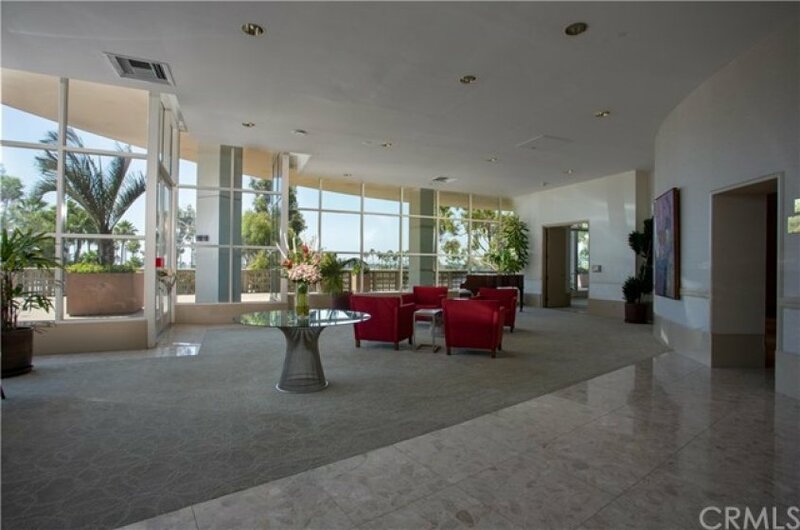 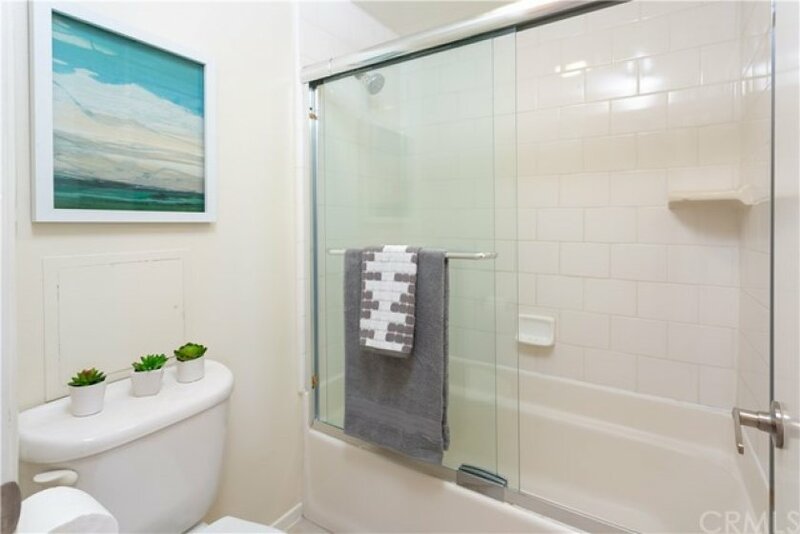 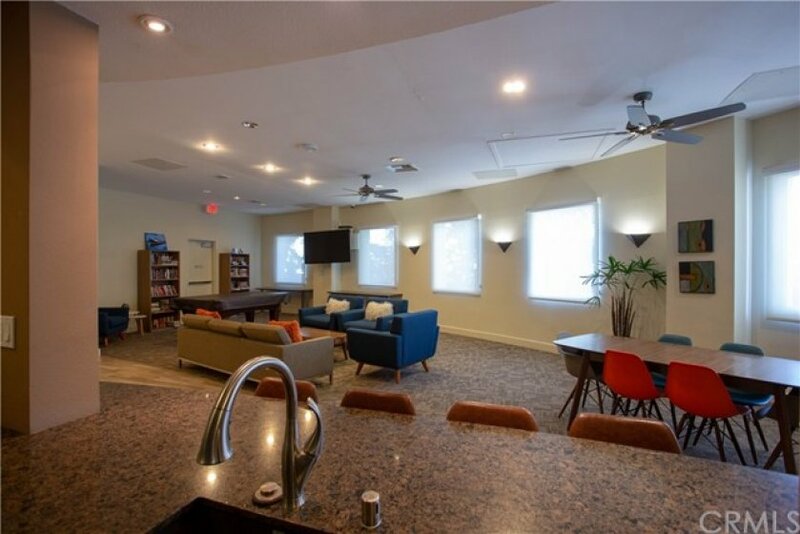 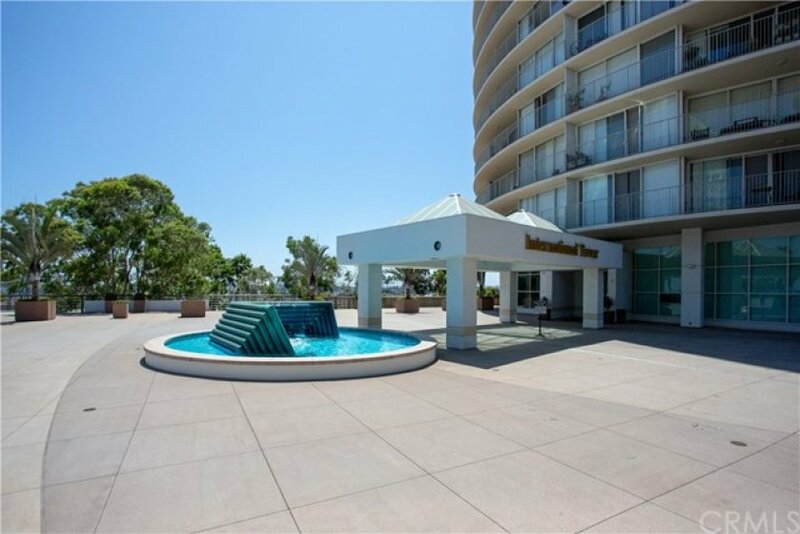 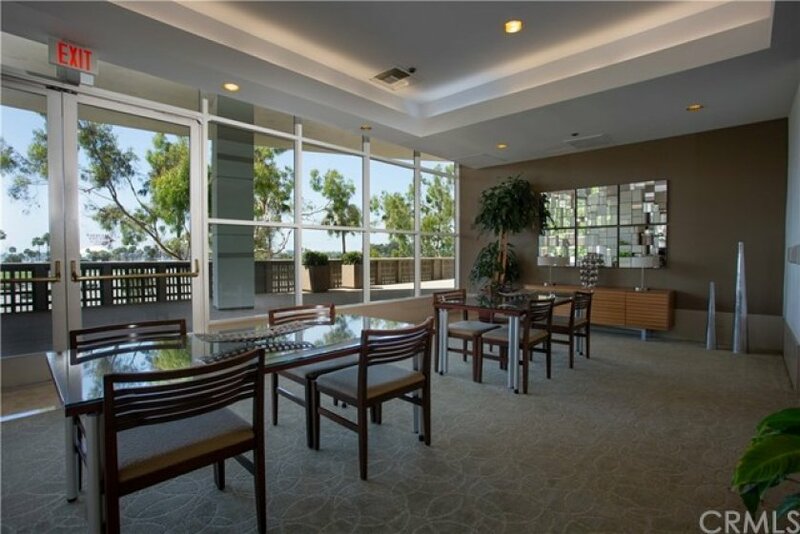 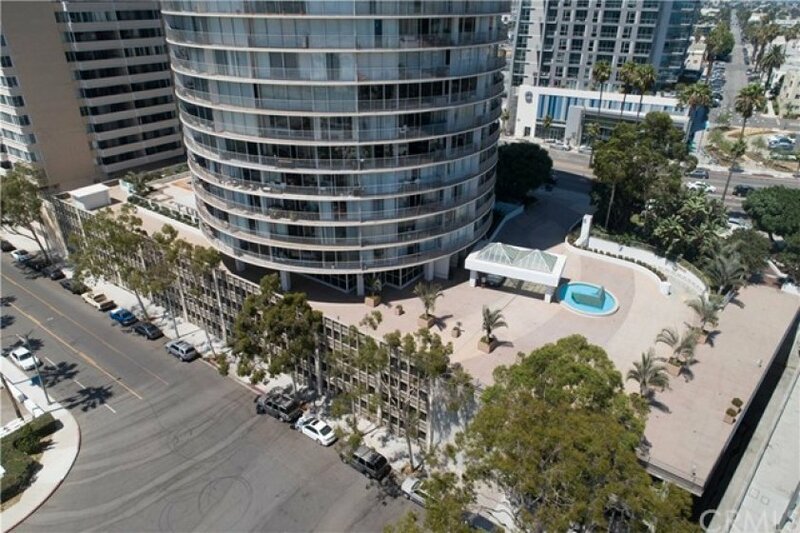 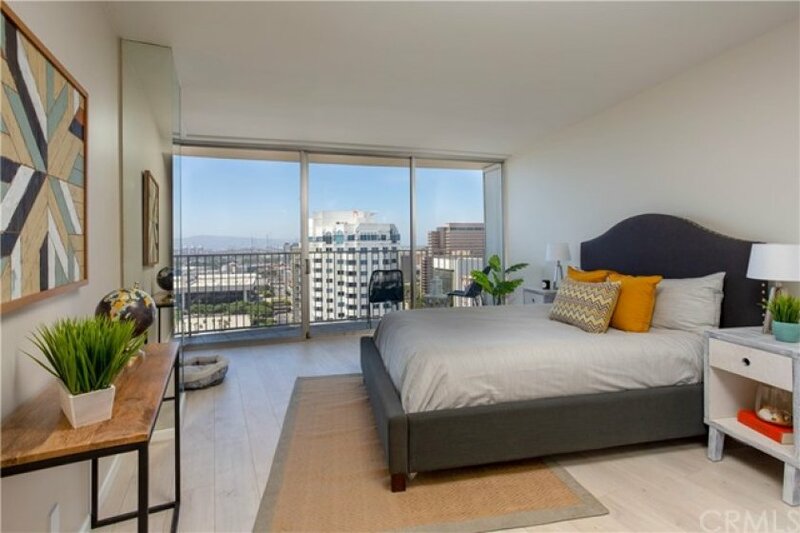 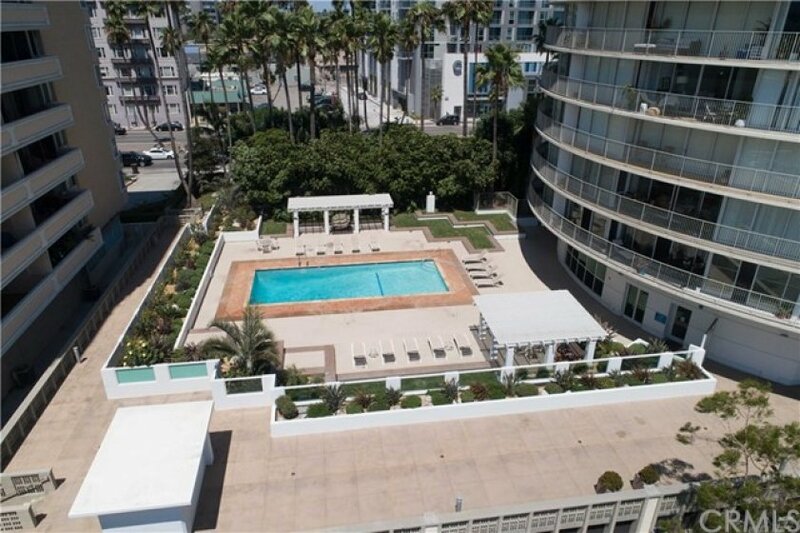 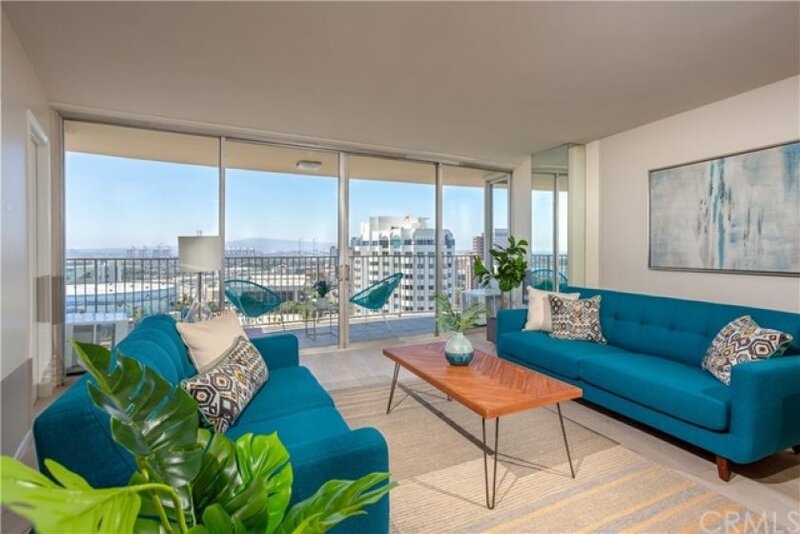 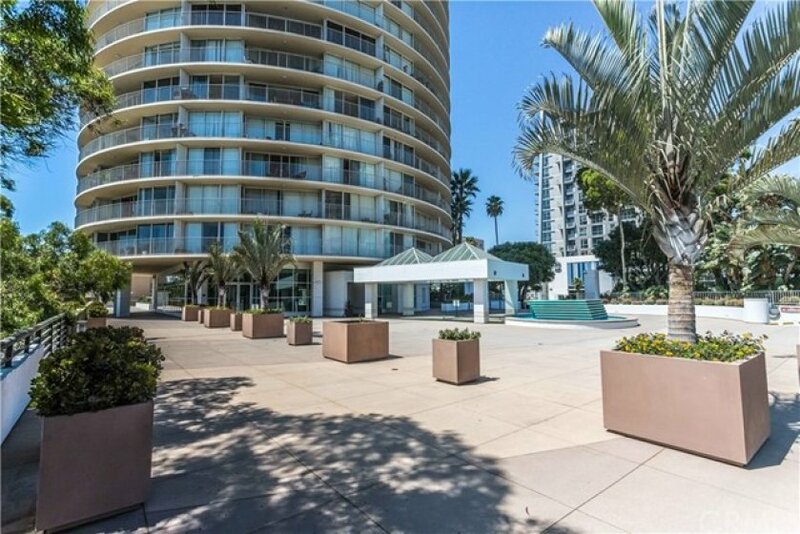 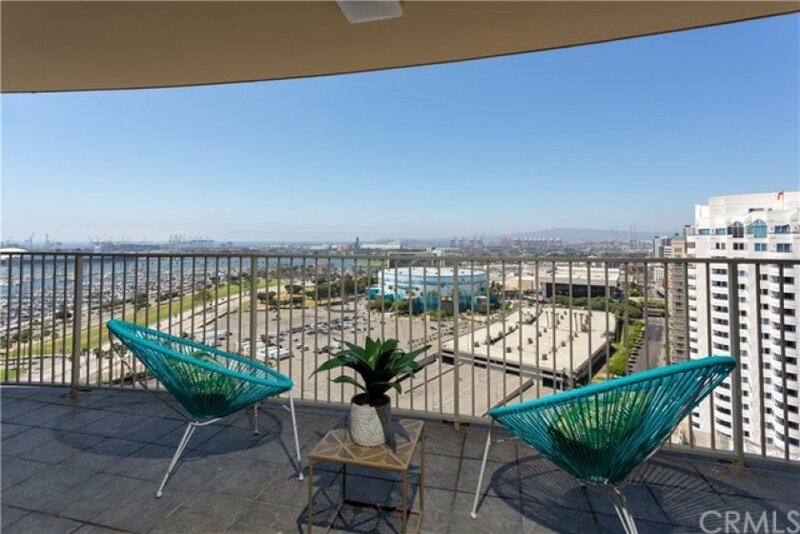 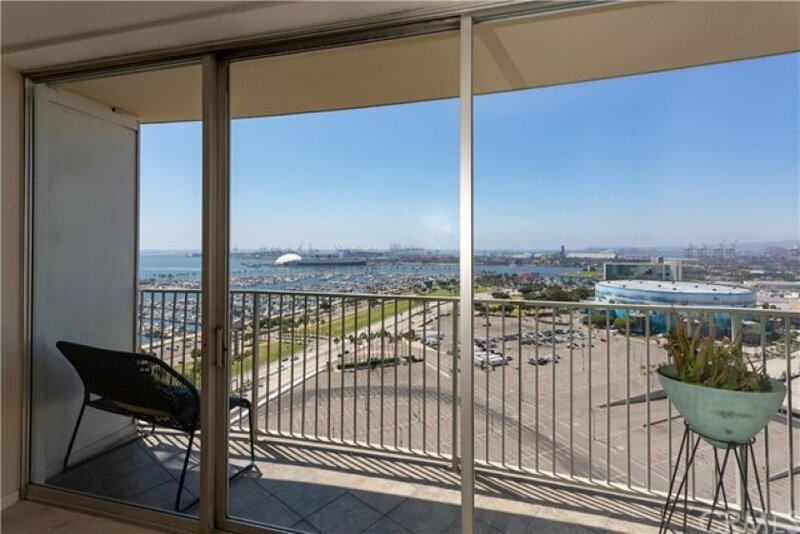 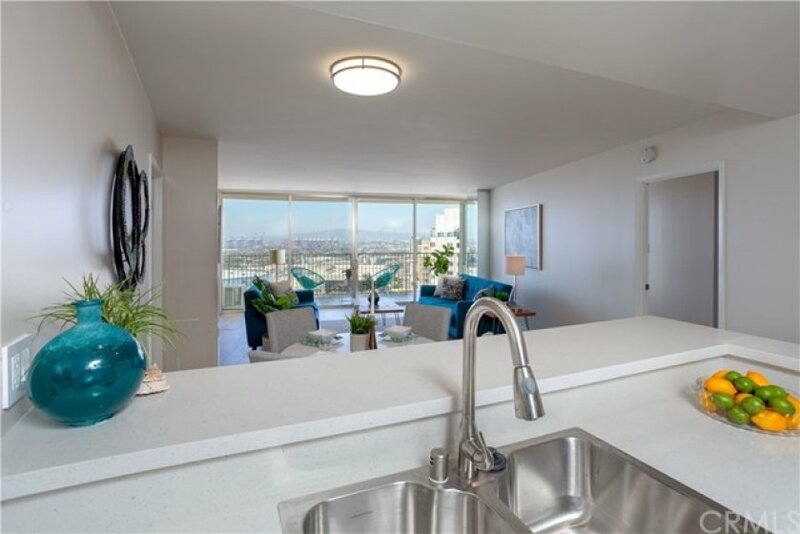 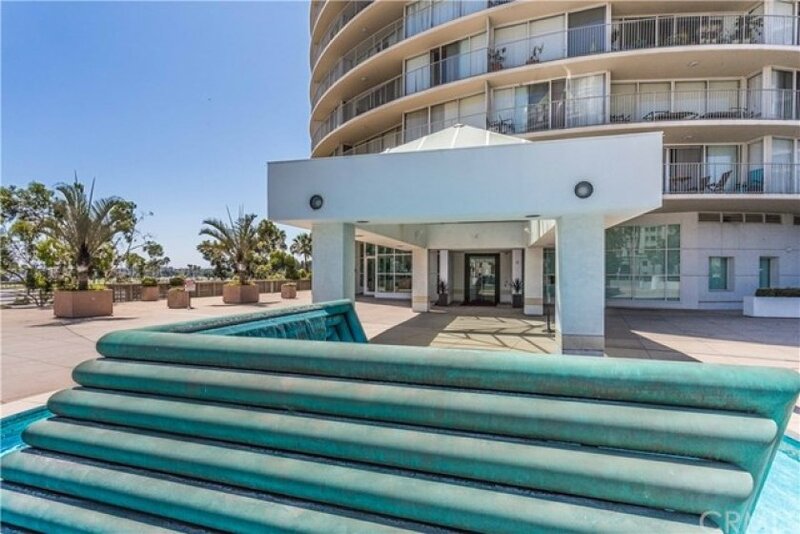 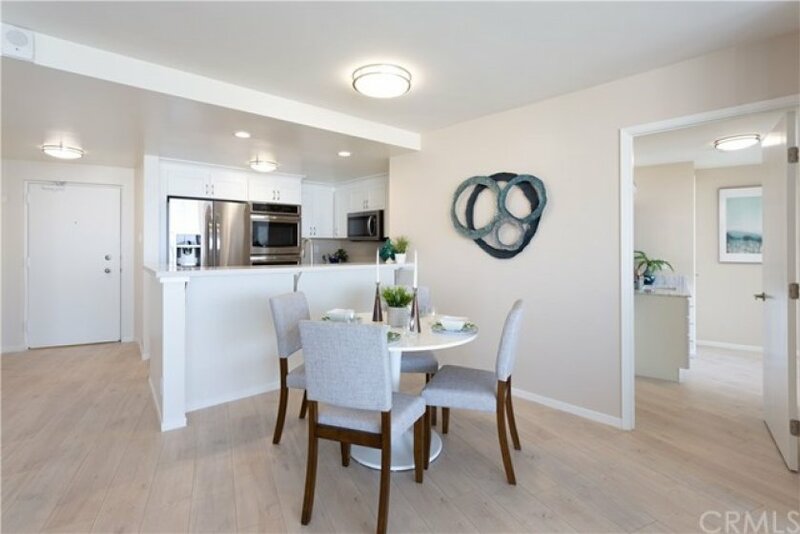 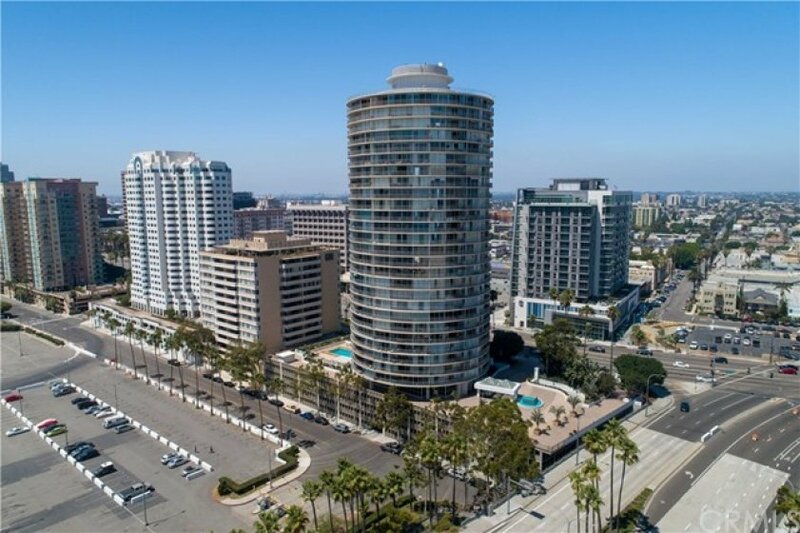 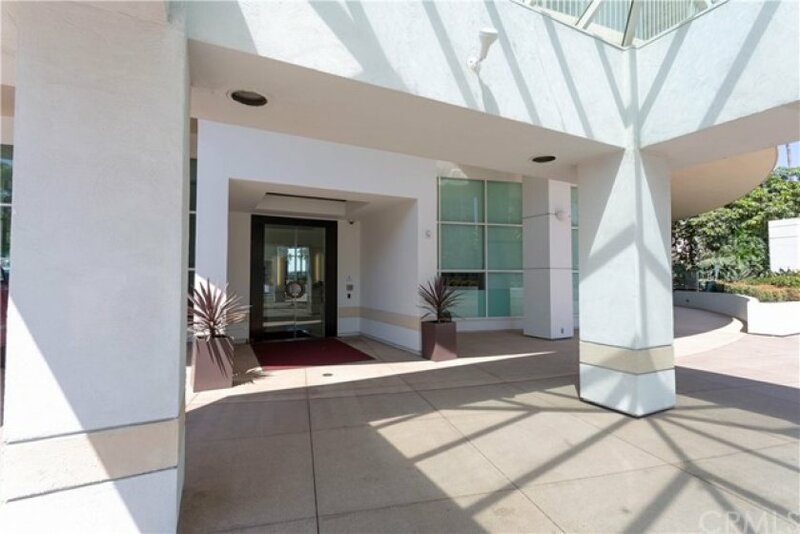 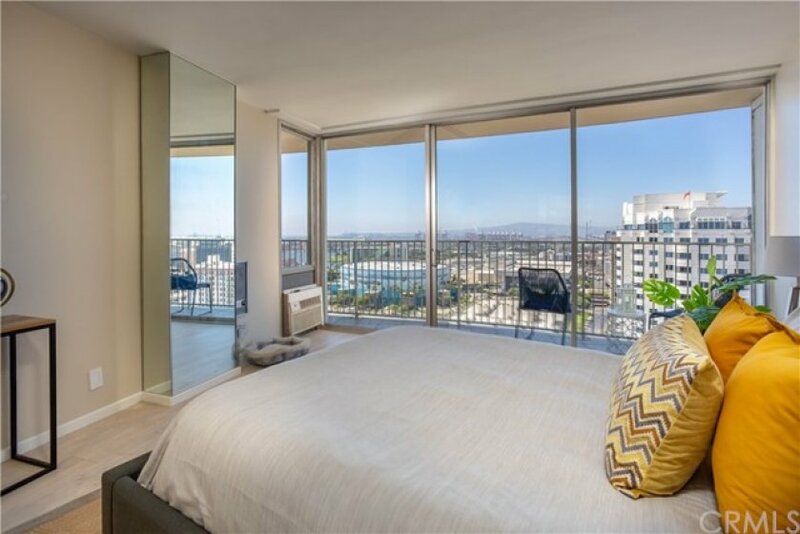 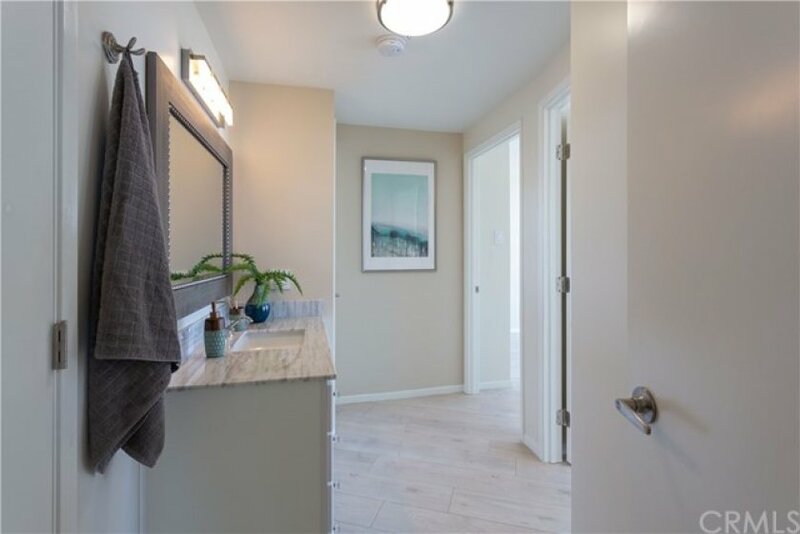 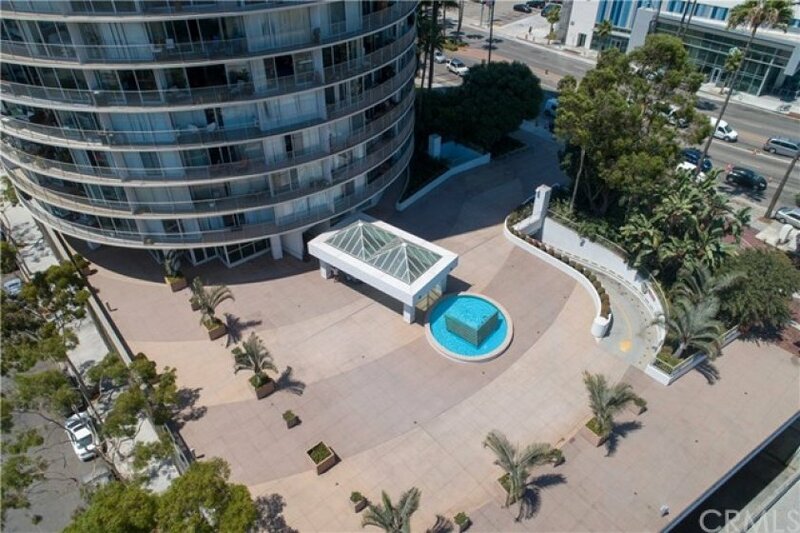 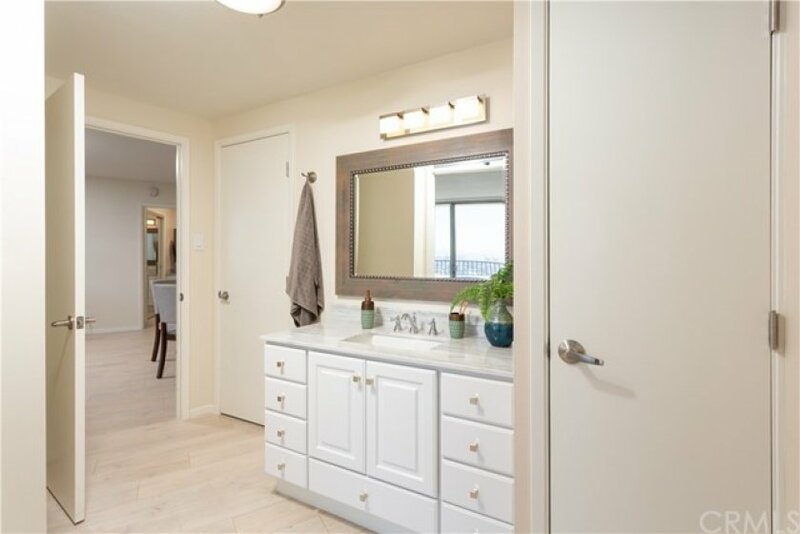 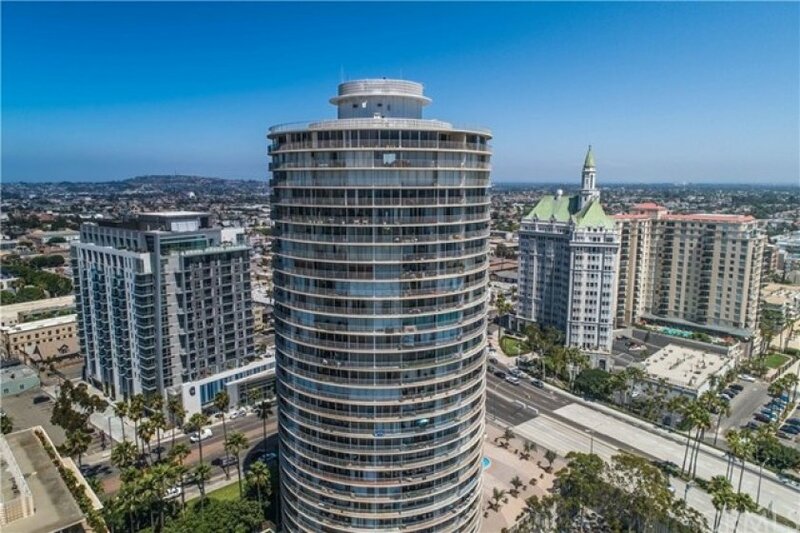 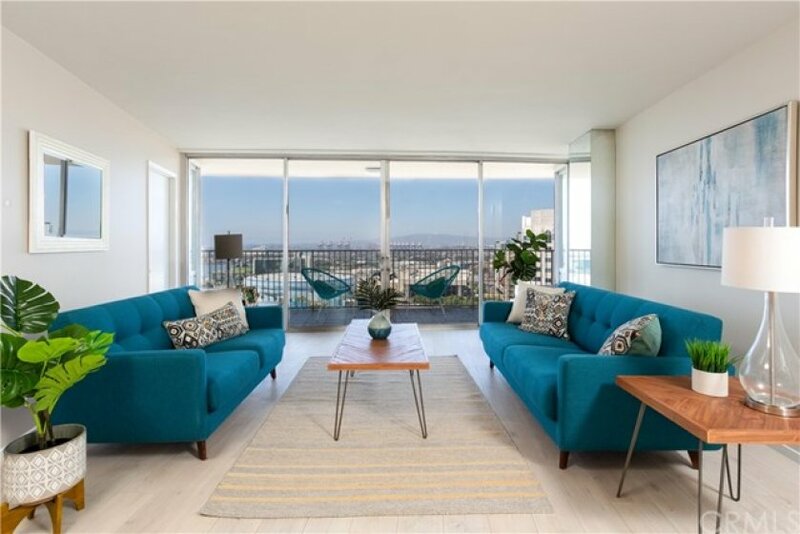 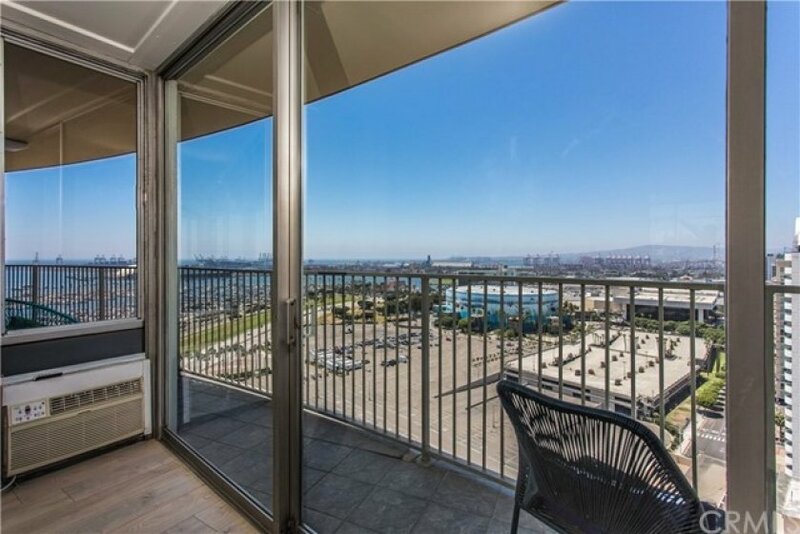 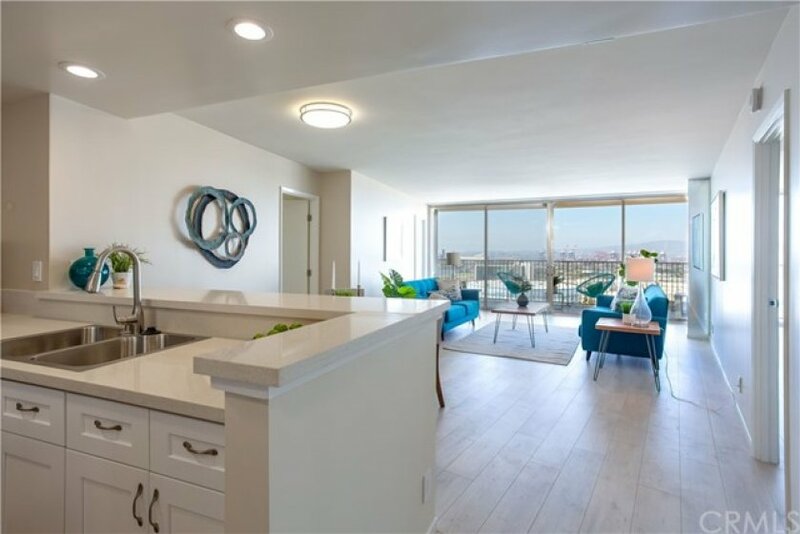 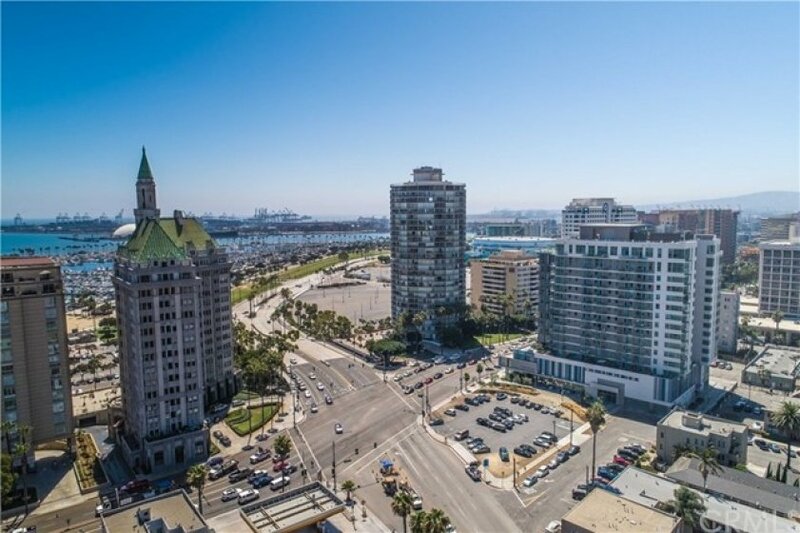 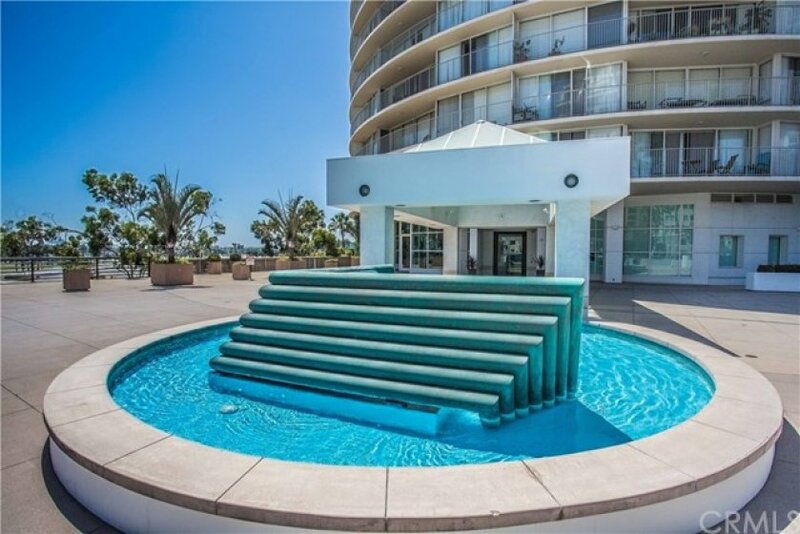 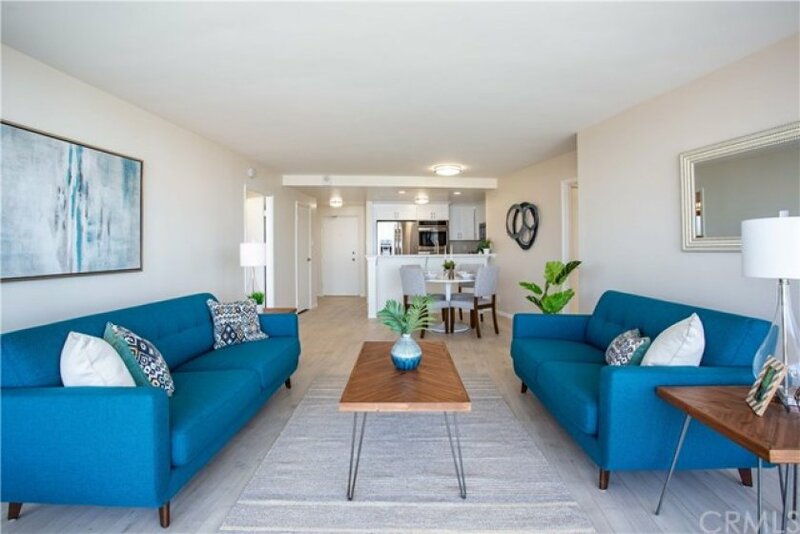 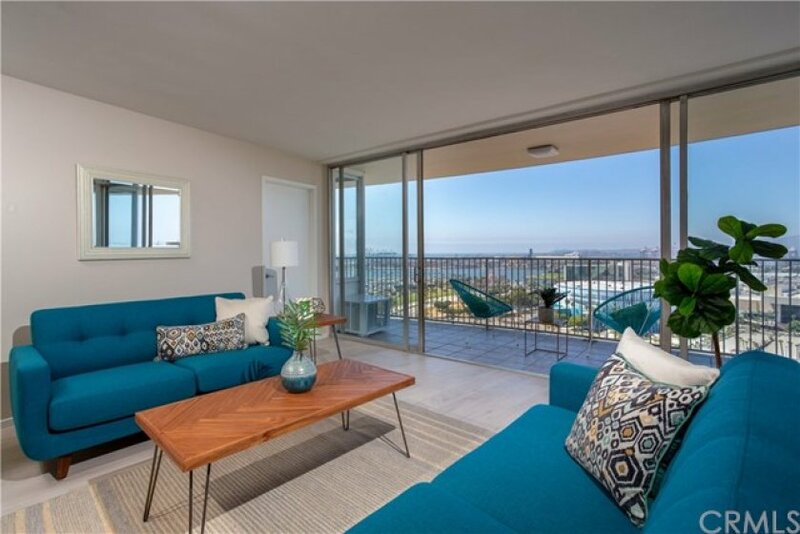 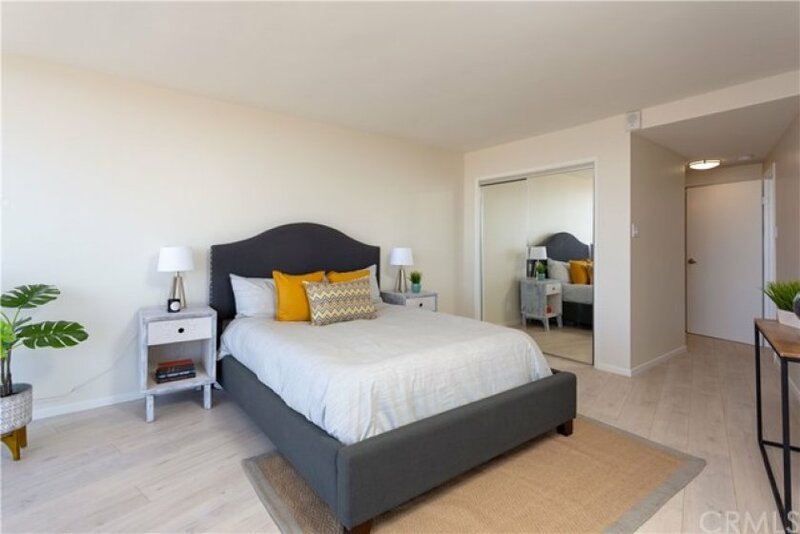 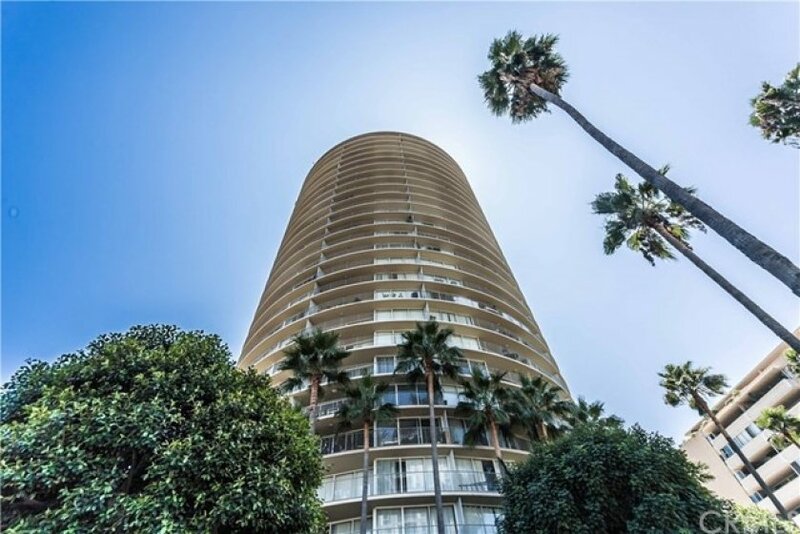 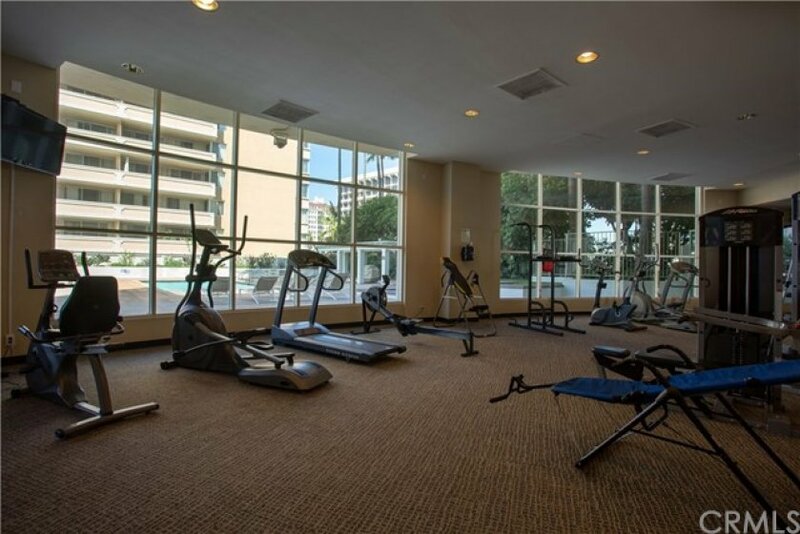 With floor-to-ceilings and hovering just under the clouds, this unit is located in the prime location for daily viewing or front row seats for the Long Beach Grand Prix. 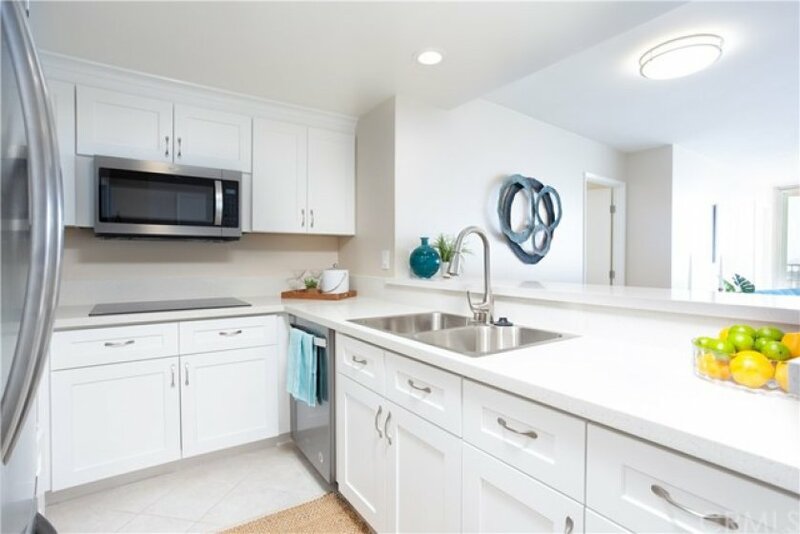 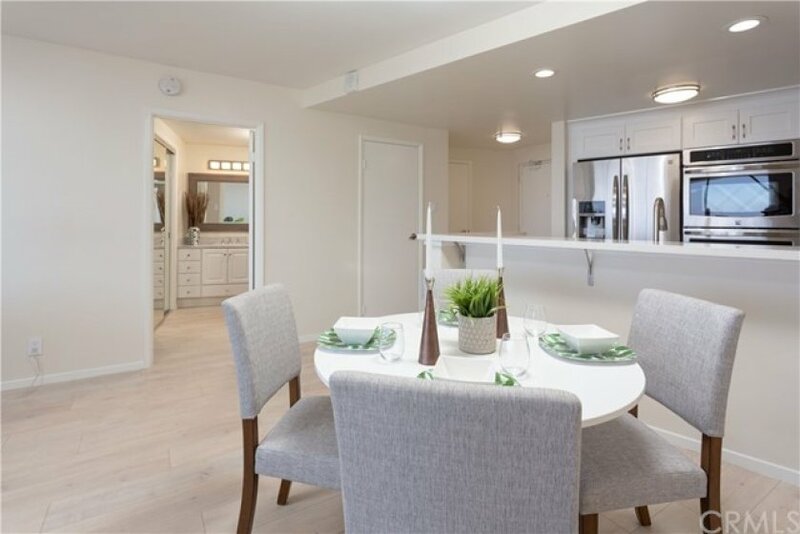 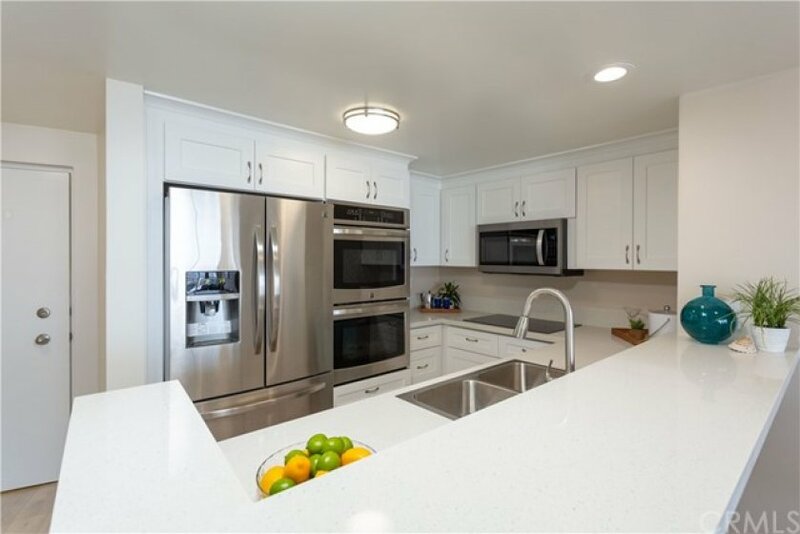 Brand new kitchen with premium appliances, quartz counters, new flooring and modern touches is ready for entertaining your closest friends and guest. 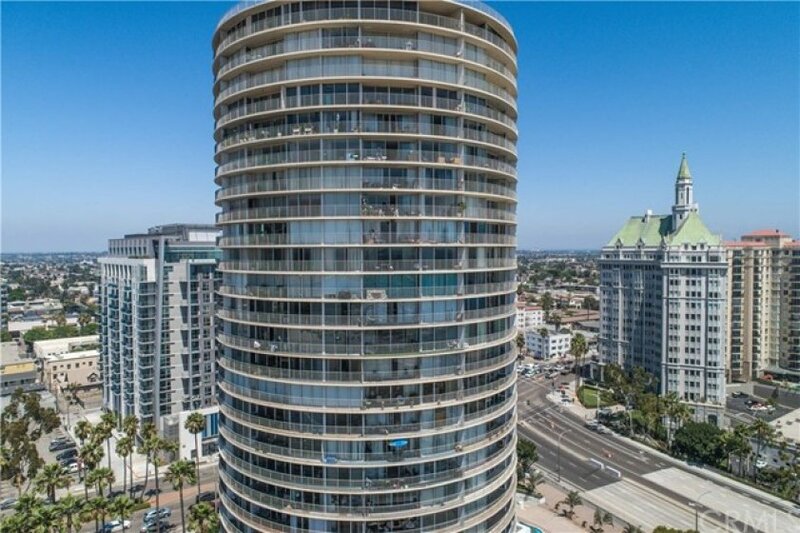 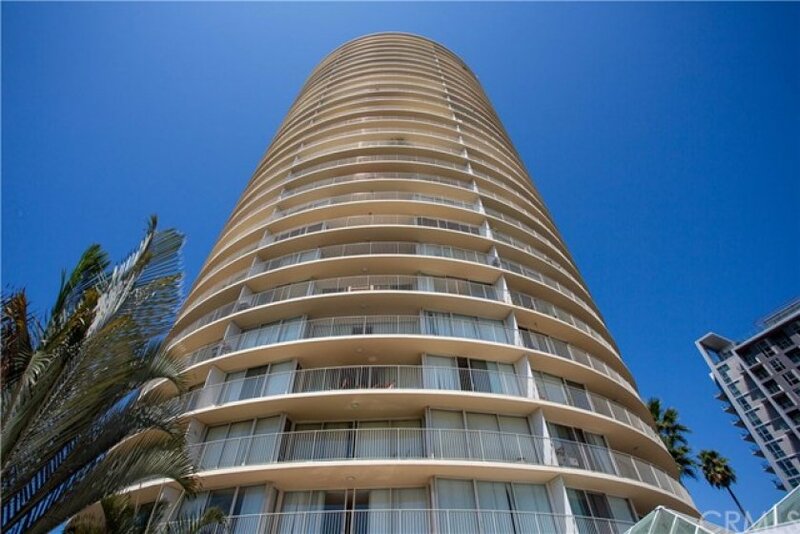 Make this prize condo yours and know how if feels to live on the top! 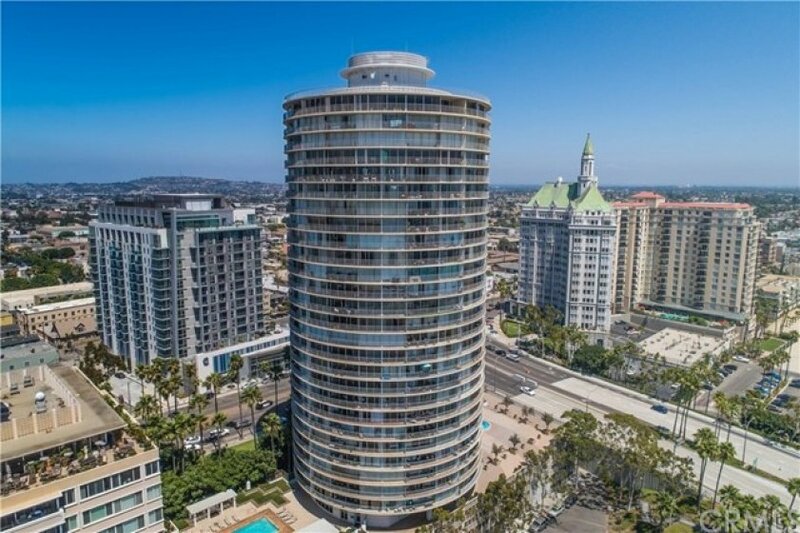 Listing provided courtesy of Paul Murphy at Realty One Group Inc.